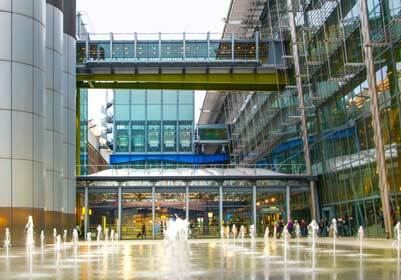 We believe we are one of the cheapest and most convenient ways to get you direct to the airport, or right into the heart of central London, without any changing from one mode of transport to the other. We provide popular pick-up and drop-off points in central London such as Baker Street, Old Street, Earl’s Court and West Brompton, all offering convenient central London travel connections. 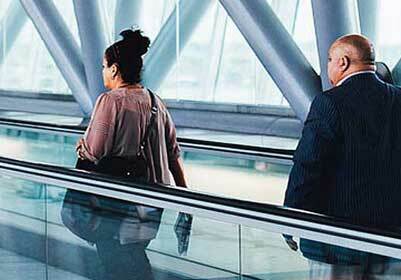 Services depart from every 15 minutes, with direct transfers to/from the airport door and London. We’re not just in London. easyBus also operate routes covering major UK cities including Bristol and Cardiff. easyBus also operate in major European centres with routes in and out of Geneva Airport and various airports in Italy. Read more about each of our routes below or check fares and timings using our booking engine. easyBus offers routes to and from all major London Airports – London Gatwick, London Stansted, London Luton and London Heathrow. With fares from as low as £2 one-way, we are the lowest cost way to travel between the centre of London and your airport of choice. 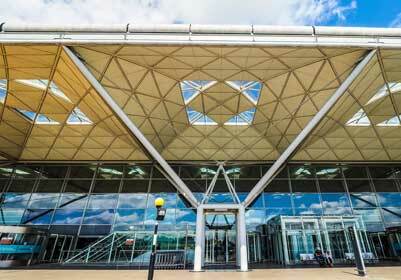 Our Gatwick Airport services include routes to and from London Heathrow, London Victoria, Fulham Road, and Oxford. Our services include London Victoria and Liverpool Street with stops at both Southwark and Waterloo. At Stansted Airport, bus transfers to and from London Victoria are operated by National Express coaches or Airport Bus Express. 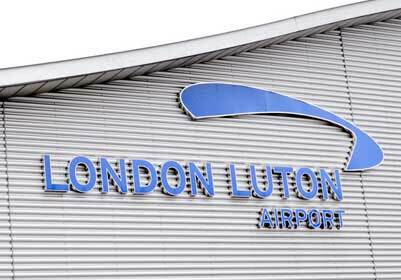 easyBus offers frequent single and return airport transfers between London Luton Airport and Central London, with intermediate stops at Golders Green, Brent Cross, Finchley Road, Baker Street, Marble Arch & Victoria. Journey time is as little as 50 minutes. easyBus offer two, swift, cost-effective bus routes to (and from) Geneva airport and Chamonix, and also Geneva Airport and Les Gets, Morzine, and Avoriaz, which are some of the world’s premier winter sports locations! 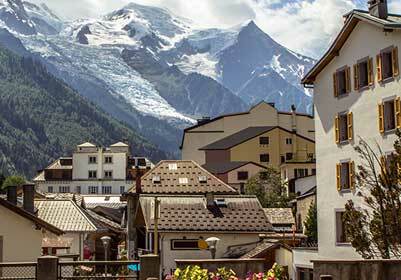 The ONLY direct bus service to Central Chamonix, with a journey time of just 75 minutes. Operating every day (Except 25th December). Fares from just £15.99. 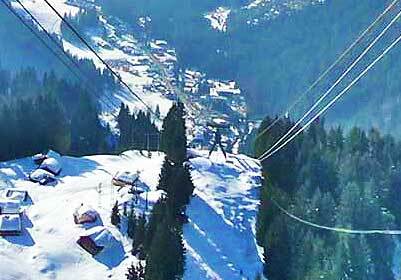 The ONLY direct bus service to Les Gets, Morzine and Avoriaz with a journey time of approximately 80 minutes that operates every day of the year from December (except 25th December) to April. 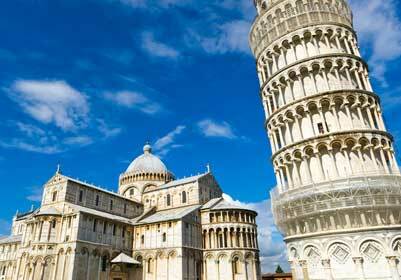 easyBus operate in partnership with regional operators to offer services to and from Milan, Pisa and Florence. 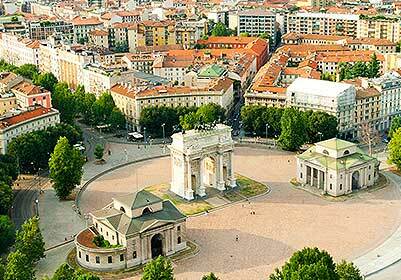 In Milan, we service all 3 airports – Malpensa, Bergamo and Linate. These services offer single and return airport bus transfers between Milan-Malpensa Airport, Milan Bergamo and Milan Linate, to the city center of Milan.